Skybok has helped tell the story of some great charities in South Africa. A great way to salute your African heritage is to give back to outreach organizations in Africa. Here are a few videos of organizations + projects we have been involved with. Please get in touch with me if you have any questions. Leave a comment below or scoot over to our Facebook page. When Skybok was up in Durban 2014 filming for the Tourism Indaba, we went on an organized media tour. It was incredible seeing townships one would never get to see. If you travel here, make sure you do an organized tour with a legitimate company. We spent the day touring Durban and surrounding townships where Nelson Mandela began his journey with the ANC. The particular township we went to also happened to be where Ghandi spent his years in South Africa. It’s called the Inanda Heritage Route. We ended off with a gorgeous beachfront party and buffet in true African style! 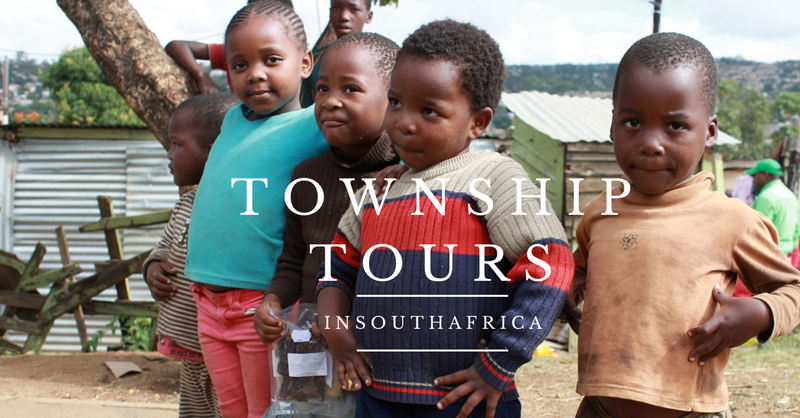 Below is a list of companies who do township tours. It is an unforgettable and heart-warming experience. You won’t be sorry. Rotary Club of Algoa Bay Gets Profiled! Skybok recently produced a video profile for The Rotary Club of Algoa Bay here in Nelson Mandela Bay, South Africa. This is part of our global “Connect Rotary” Initiative. The Rotary Club of Algoa Bay meets every Tuesday at the Tata Madiba Conference and Function Room at the Ray Mhlaba Skills Training Centre and Conferencing Venue in Port Elizabeth, Nelson Mandela Bay, South Africa. See their website here and their Facebook page here. Rotary is an International Humanitarian Organisation. For more than 100 years, Rotarians have joined together from all continents, cultures and occupations to take action in their communities and worldwide. Clubs are non-political, non-religious and open to all cultures, races and creeds. We bring together leaders to exchange ideas and take action to help empower youth, enhance health, promote peace and eradicate polio. You can support our work by contributing to The Rotary Foundation atwww.rotary.org/contribute. Skybok recently profiled a soup kitchen project which Rotary spearheaded along with the Nelson Mandela Metropolitan University‘s Law Faculty Ubuntu Community Outreach Programme. This year for Madiba Day, The Rotary Club of Algoa Bay gave back for 67 minutes – 1 minute for every year Nelson Mandela worked to make the world a better place – at The Provincial Hospital. The hospital is in Port Elizabeth, Nelson Mandela Bay, South Africa. In honour of his birthday, the call was out for people everywhere to give 67 minutes of their time to help their community in some way. Everyone has the power to change the world. The United Nations declared 18 July as “Nelson Mandela International Day” in 2009. Yokhuselo Haven for Abused Women exists to offer women and their children a safe haven from family violence. Located at 12 Prospect Hill in Port Elizabeth, South Africa, their Crisis Centre has helped thousands of abused women over the pat 25 years. We filmed this video profile for them in honour of the 25 year anniversay. It’s slightly more unusual than other profiles we’ve done as it features interviews with the abused and with the volunteers. We also captured some prominent faces in the local Algoa Bay community saying a few words of thanks and congrats to the haven for all the work they’ve done over the past 25 years. It was very moving filming & editing it. I hope that this video will help raise their profile in South Africa, as well as awareness that abuse is a real issue in the region. And that – thanks to them – there’s somewhere to turn for those suffering from it. Thank you Yokhuselo for all the good work you do! We shot this profile for Khayalethu Youth Centre in Port Elizabeth, South Africa. It’s mission is to provide intervention programs and alternative care for street children, specifically for boys, between the ages of 8 and 18. Their aim is to meet their basic needs through a holistic and developmental approach, with the ultimate aim of re-socialization and family re-unification. Skybok covered events for Rotary PE West as part of their “Medieval Festival”. It’s a whole weekend of festivities themed around the Middle Ages and it’s hosted at Victoria Park in Port Elizabeth. Their “Royal Banquet” is on a Friday night where everyone arrives dressed up in costumes from the Middle Ages. There’s a dinner and lots of entertainment! During the Saturday, they host an entire day filled with arts, crafts and activities that people used to play during Medieval times.